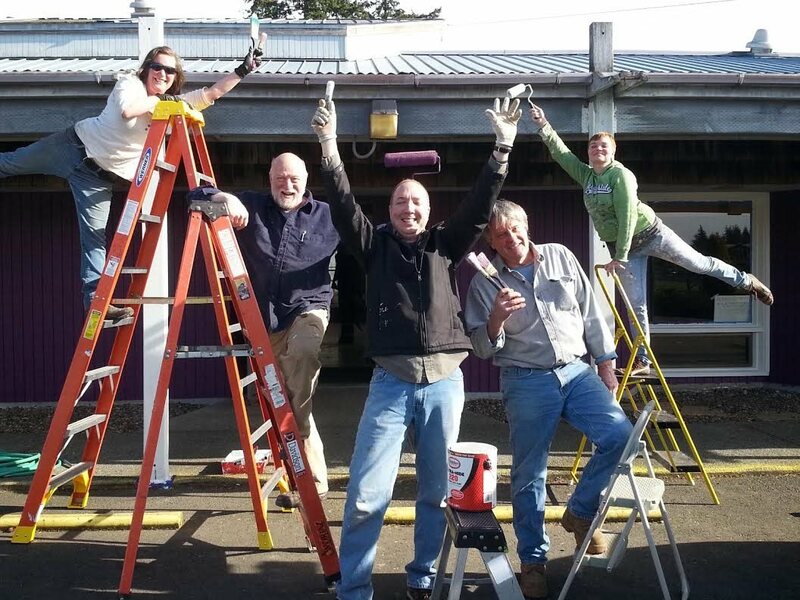 Introducing the My Garden Bellingham Painters! The 4 day Grand Opening Celebration begins April Fools Day at 9:00am. Ribbon cutting ceremony is from 12:00pm to 1:00pm. Refreshments and Cookies too! Door Prizes Wednesday, Thursday, Friday and Saturday! Mill, Laura, Michael, Gerry, Dawn and Jenny are working hard to make sure everything is ready for you!